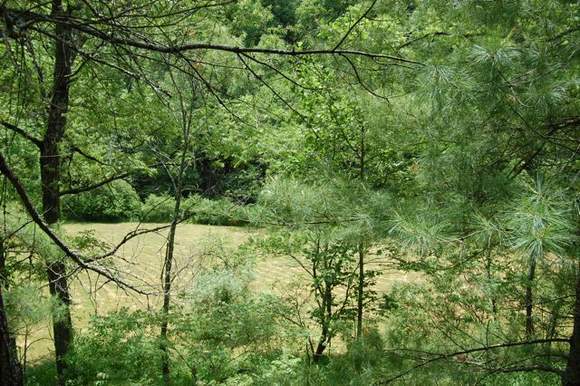 The Fox and Hare Farm has 8/10th of a mile of frontage along Big Reed Island Creek. 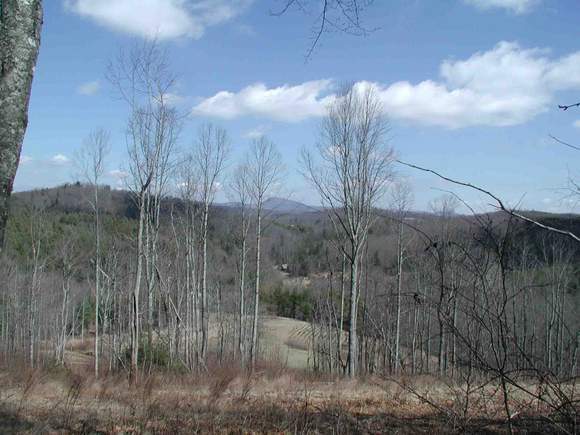 Beautiful mountain farm with nearly 8/10th of frontage along Big Reed Island Creek, beautiful rolling pastures, wooded land, timber and great long range views. Enjoy the peaceful sounds of Big Reed Island as it flows by. 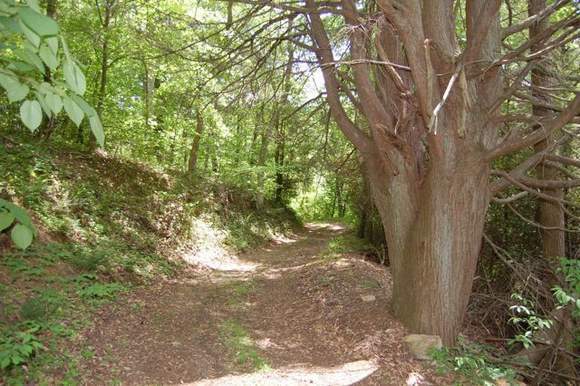 If you're looking for privacy and seclusion, then the Fox and Hare Farm is the perfect tract of land for you. 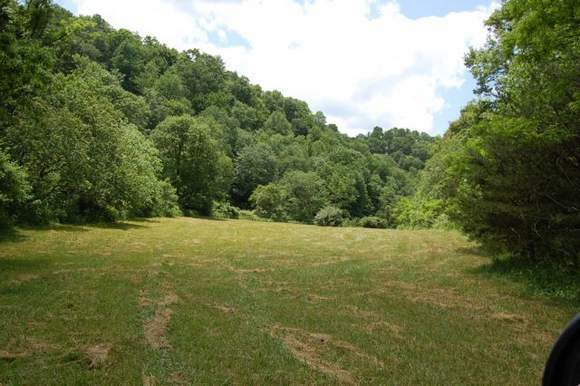 120+/- acres of land in the Laurel Fork Community with 8/10ths+/- of a mile along Big Reed Island Creek. Aprox. 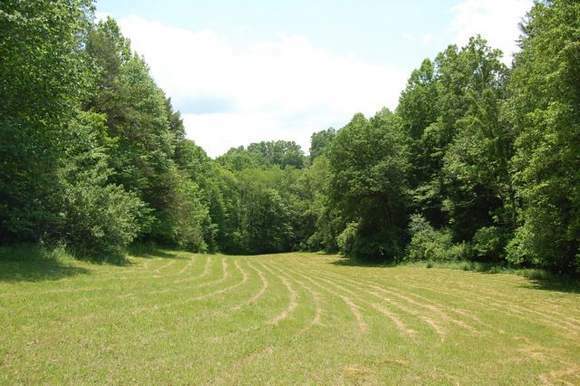 20 acres of open pasture land with the balance wooded. 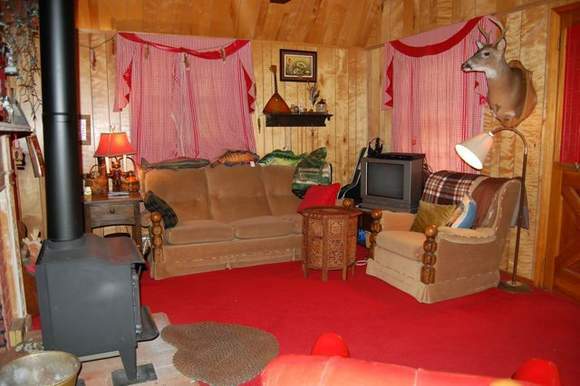 There is a two bedroom, 1 bath cottage, plus a large barn for storage and another older home on the property. 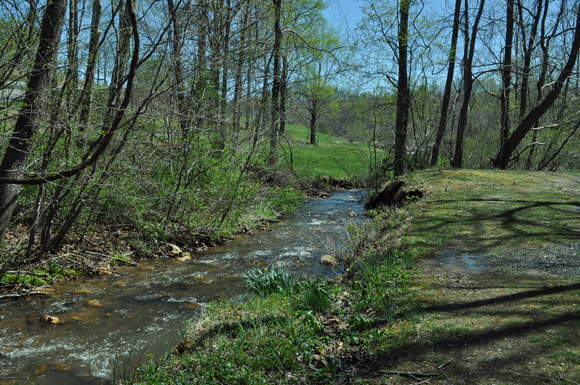 Several mountain streams begin on the property. 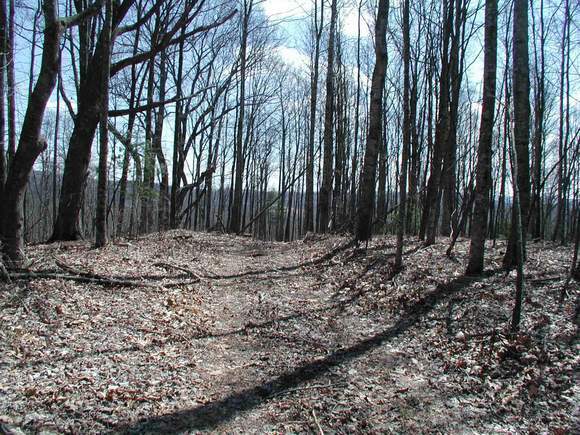 Part of the land is in mature hardwoods, and there are excellent long range views. This is rare property where you can either enjoy Big Reed Island Creek or take advantage of the spectacular long range views. 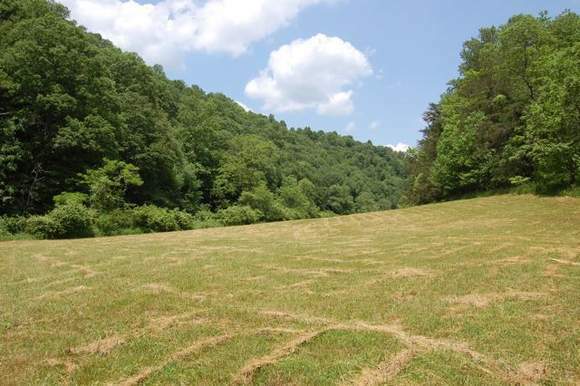 This would make an excellent weekend retreat along the river and build your dream home in the Blue Ridge Mountains. 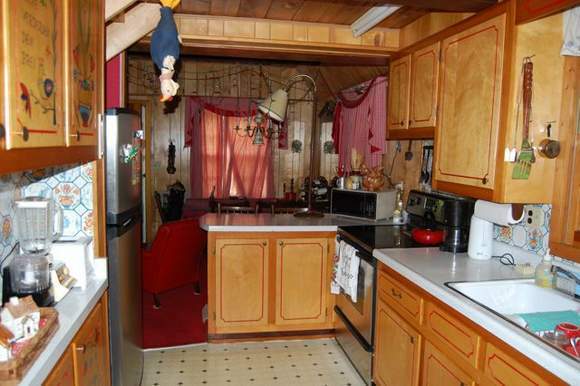 Only minutes to the Blue Ridge Parkway, Morissette winery and the Town of Hillsville. A great weekend retreat with a easy drive from Charlotte, Raleigh, Chapel Hill, Winston Salem, Greensboro or the southern part of Virginia. 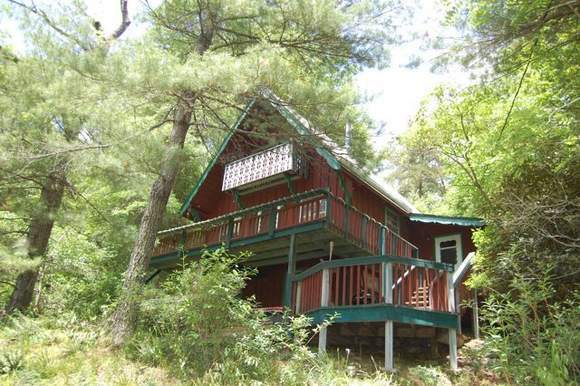 Make this your weekend get away, full time residence or own personal nature reserve. 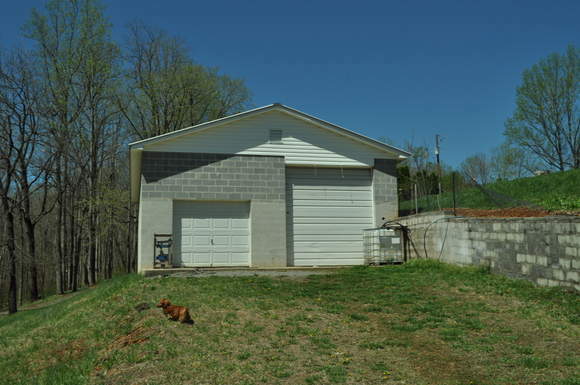 Call us today to schedule you exclusive showing of this jewel nestled in the Blue Ridge Mountians. 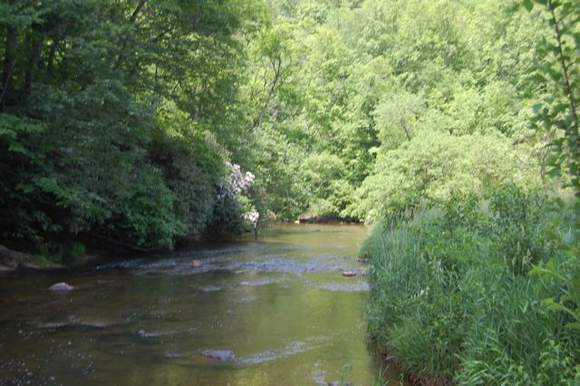 Enjoy a dip the the cool mountain waters of Big Reed Island Creek. The natural beauty of Big Reed Island Creek. One of the meadows along the creek. Perfect for your horses or cattle. 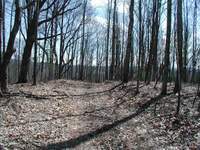 Another cleared field surrounded by mature hardwoods. A excellent building site with mountain spring. Native ferns line the bank of the spring. The long private drive leading into the privacy of the Fox and Hare Farm. The two bedroom cottage nestled in the trees. 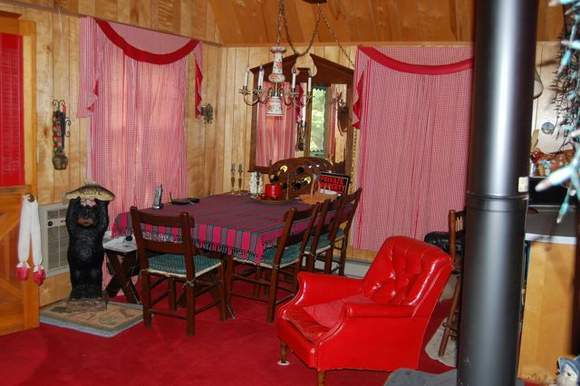 Another view of the private cottage. 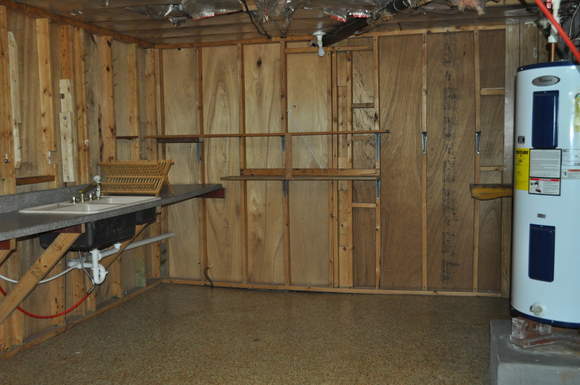 The barn with lots of storage space plus an attic for even more storage, or convert it into a guest cottage. Another small building on the property. The tree lined drive leading to the cottage. Enjoy your morning coffee on the porch of the cottage as you watch the deer and turkey feed in the field below and listen to Big Reed Island flowing by. 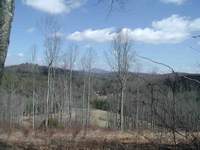 A view of Buffalo Mountain from the property. A long range view from the property. A view through the trees from the top of the one of the ridges. A road leading through the woods. The woods are abundant with wildlife. Another look at Buffalo Mountain. The summit at Fox and Hare Farm. A lush green meadow at the Fox and Hare farm. 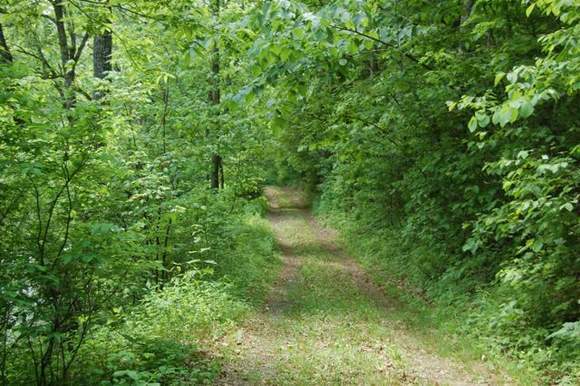 Talk a walk on one of the nature trails on the property.